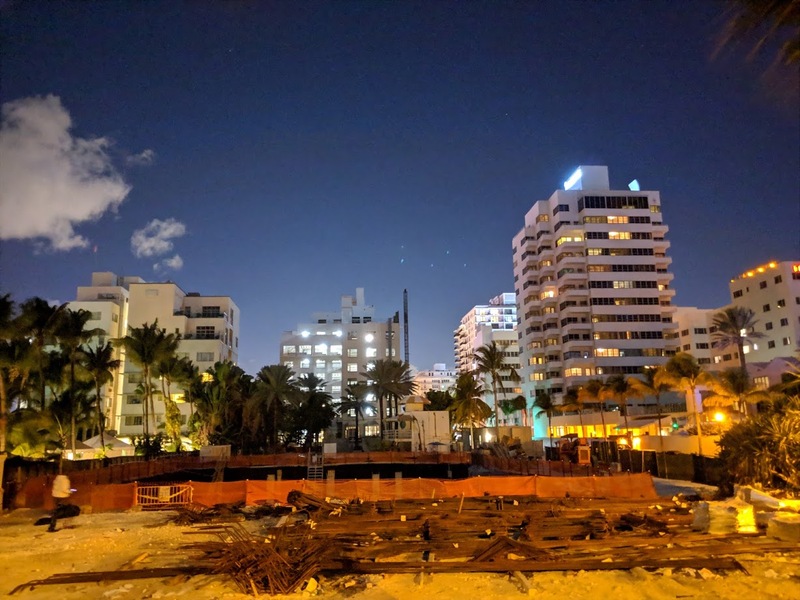 In South Beach, The Raleigh is undergoing a gut renovation overseen by Tommy Hilfiger. It will become a private membership club, similar to Soho House. Overall, the number of rooms will be reduced from 105 to 87 to make space for the club. The hotel was sold to Hilfiger in 2014 for for $56.5 million. 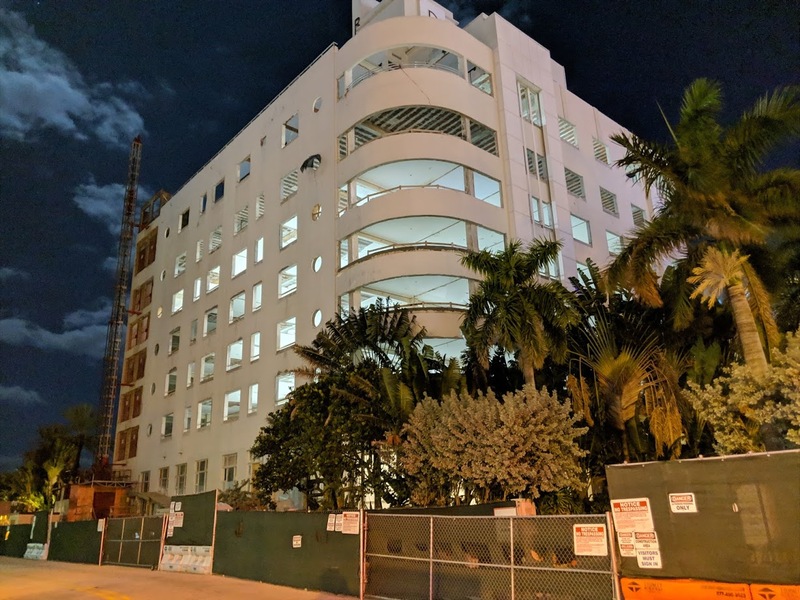 Hilfiger won approval from the the Miami Beach Historic Preservation Board in 2015 to renovate the building, which dates back to 1940, according to The Real Deal. A new two story addition with a basement is being added, designed by Touzet Studio, according to Curbed. It will include a cafe, gym, recording studio, screening room, a nightclub/lounge, guest rooms, and a roof deck. The project is not shown completely in this article. The historic pool will be preserved and the martini bar as well. What you see in the rendering is an additional private pool at the back of the property. You should inform the public completely and people should not comment if they are missinformed. Hope they kept the lobby martini bar. The guy who loves that pool! What did they preserve if they didn’t preserve the pool!?! It’s one of the most iconic pool in Miami or maybe in the world!!! 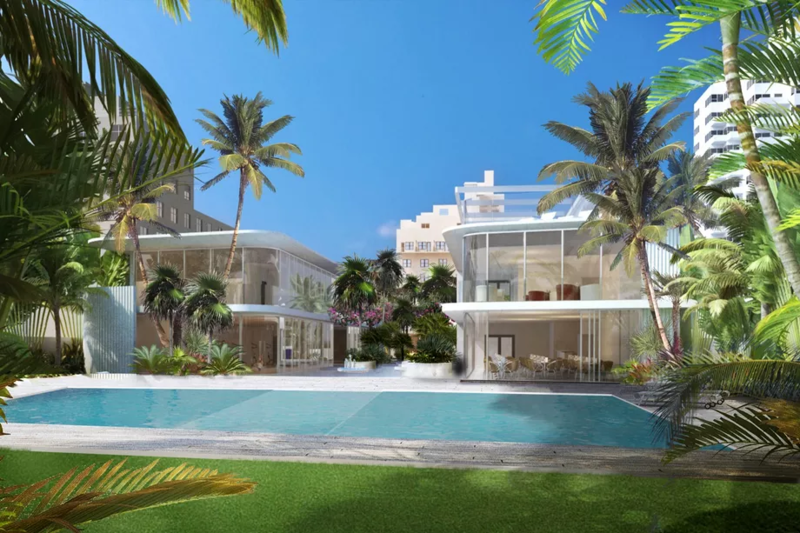 The original pool has been preserved, the final rendered image being shown is an additional private members only area, with an additional pool all the way behind the original pool area towards the back of the property. Historic preservation? WHAT A JOKE!! Apparently in Miami Beach history is only skin deep. The interiors and pool of The Raleigh where just as historic as the shell that was kept. The martini bar and pool were a gem. Now it’s all un-preserved history. Unfortunately, that’s the way it is everywhere. In NYC, 100-year-old towers have modern interiors, and even many “old” buildings in Paris are new, expect the exterior was retained. 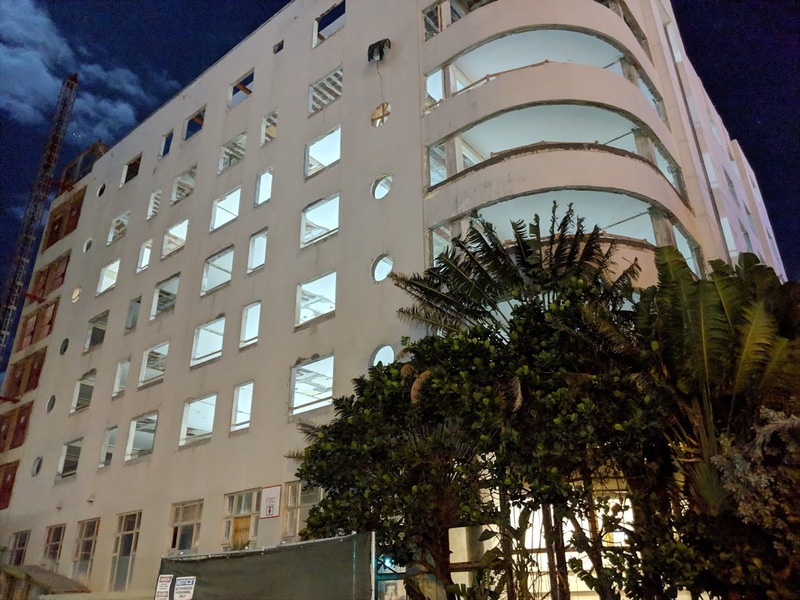 At least Miami Beach isn’t tearing down beautiful old prewar homes and apartment houses like Miami did in Edgewater, and will in Riverside/Little Havana if land speculators and halfass developers get their way. Not true at all, this article has misrepresented years of research, careful planning and attention to detail. I know, I worked with their team on this project. 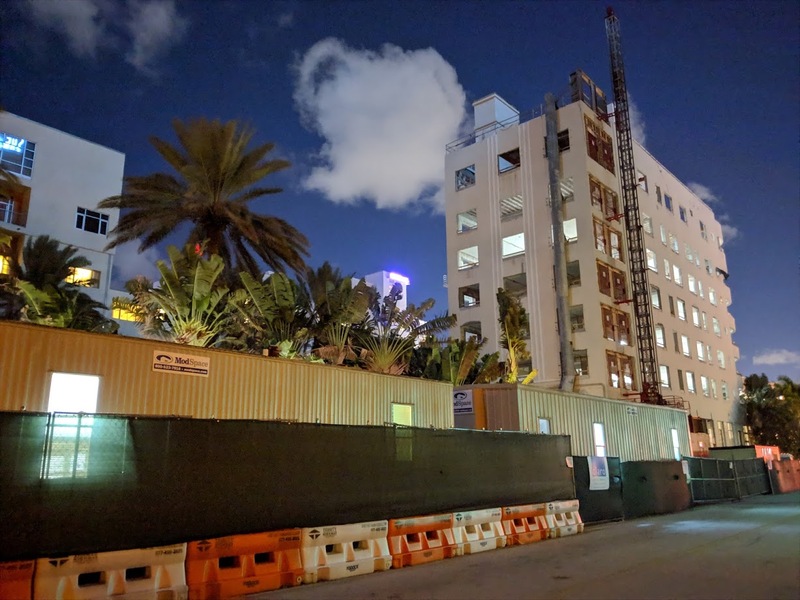 I wonder why they did not release all the other beautiful renders, but Miami Beach is in for a great surprise once this is complete. Private club? At that location? Not an easy feat. Soho Beach House is still going strong. The small coffee shop was my favorite. The counter stools and fixtures were a throwback to another time. My mother used to say all good things come to an end. How sad. Great, quality project and team. Very best people working on this from IMHO.